FacilitiesGuests of the hotel will discover a whole range of facilities, amenities and services. A laundry is available to guests. Guests arriving in their own vehicles can park in the car park.RoomsThe comfortable amenities in the hotel's accommodation units complete the conditions for a wonderful stay. 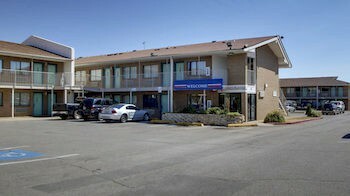 All rooms offer internet access and wireless internet access.